Tourists have to go home. You are home. 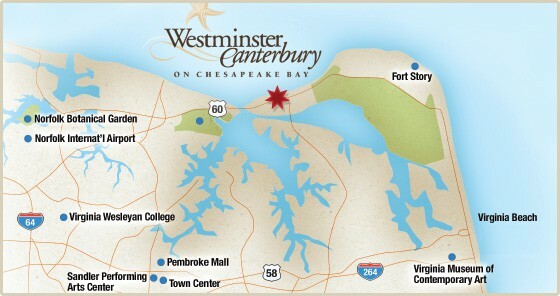 There are retirement communities up and down the mid-Atlantic, but just one right on the beach in coastal Virginia. If you’re a seeker of the active lifestyle, you can swim, sail, take walks along the shore, and play as many rounds of golf as you’d like. If you crave peace and tranquility, you don’t have to look far. It’s peaceful and quiet here—as long as you don’t mind the ospreys and herons that might greet you from above. Take a moment to Discover the Chesapeake Bay. You might just decide to go with the flow.